Renault’s revised Crossover will ‘CAPTUR’ your heart. The wonderful Renault Captur is the smallest crossover/SUV in the French manufacturer’s range and is one of its most popular cars. In fact, the Captur is the best-selling car in its class here in Ireland. This is a huge honour for Renault, as competition within the Compact SUV/ Small Crossover class is fierce. 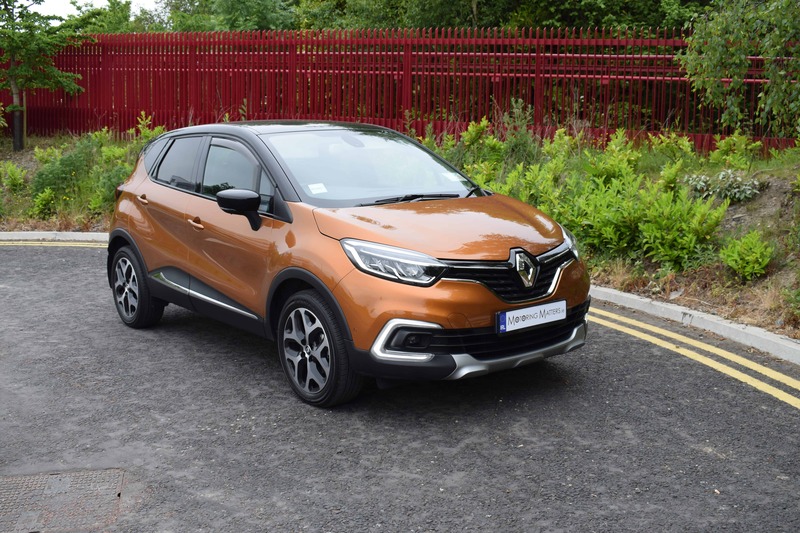 In order to keep the car at the top of the sales charts, Renault have recently updated the Captur by adding more standard specification to suit buyer’s demands, along with a lightly tweaked nose and more premium-like materials inside. All models within the range enjoy the same stylish looks and the revisions bring the Captur right up-to-date in terms of kerb-appeal. 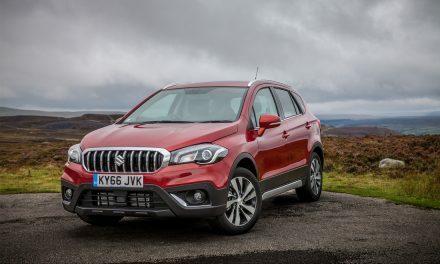 Rivals to the new Renault Captur include the Nissan Juke, Peugeot 2008, Citroen C4 Cactus, Dacia Duster, Fiat 500L, Mazda CX-3 and Ford EcoSport. 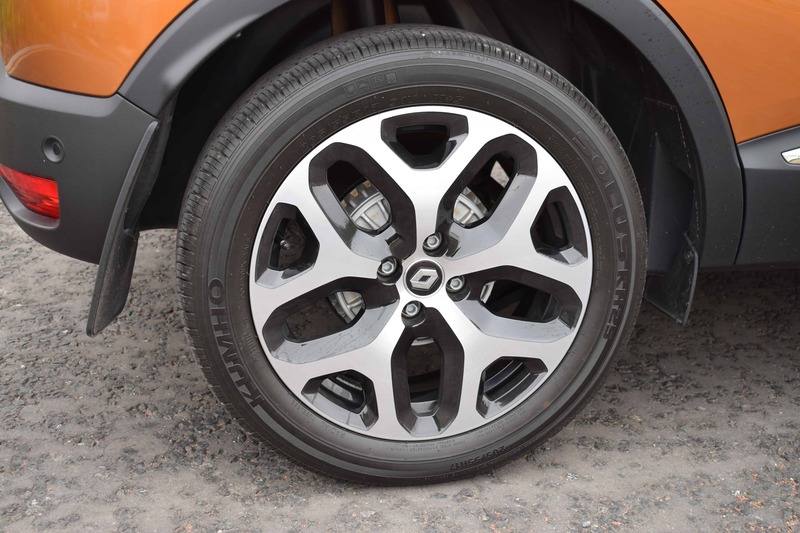 Based on Renault’s brilliant Clio platform, the new Captur benefits from a jacked-up suspension set-up and a raised driving position for added practicality and vision. 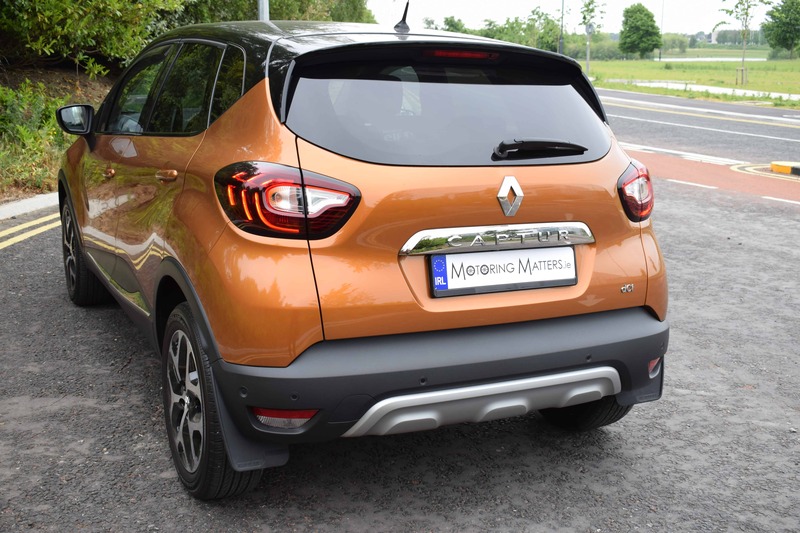 As you would expect, the Captur offers more space than the Clio supermini and is an ideal compromise for families who find the Clio too small but aren’t ready to take the plunge into the next class of SUV. Thanks to a substantial array of customisation options, buyers can specify the new Captur to their own individual taste for total exclusivity. The new Renault Captur is (as before) offered only with a five-door body-style, while four specification levels are available – Expression, Dynamique Nav, Signature X Nav and, the range-topping, Signature S Nav. 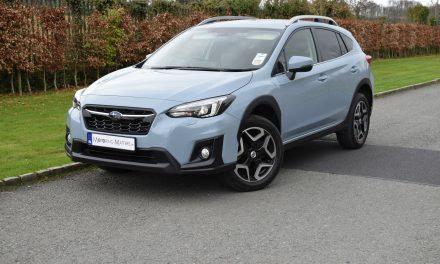 Engine options include a 90bhp 3-cylinder, 0.9-litre petrol, badged ‘Energy TCe 90’ and two 1.5-litre turbo-diesel’s offering 90bhp or 110bhp. 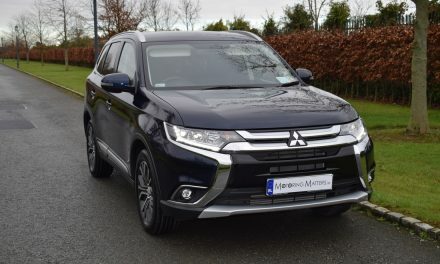 The diesel engines are badged ‘Energy dCi 90’ or ‘Energy dCi 110’, with the lower-powered diesel engine available with either a manual or automatic gearbox. 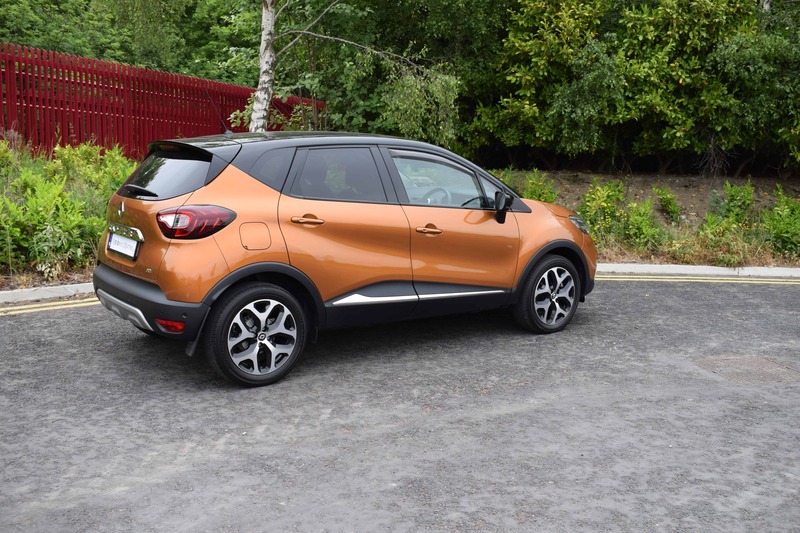 My test car was a new Renault Captur Signature X Nav dCi 110 (six-speed manual) and was finished in striking Desert Orange metallic paint with a contrasting Pearl Black roof. 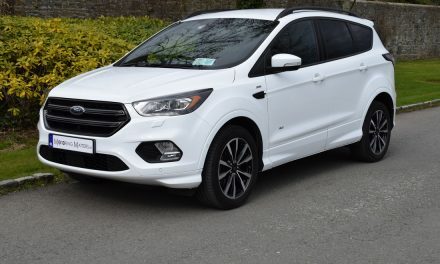 Standard specification across the range includes 16” alloys with black inserts, ABS, EBD (Emergency Brake Assist), auto headlights, auto wipers, cruise control with speed limiter, FM/AM/DAB tuner, Bluetooth audio streaming and hands-free capability, USB & AUX ports, smartphone cradle, Hill Start Assist, hands-free keycard with push button start & stop function and air-conditioning, along with a host of other comfort, safety and security features. My ‘Signature X’ test car also included standard features such as 17” Emotion alloy wheels with black inserts, automatic climate control with quick demist function and an air quality regulator, two-tone paint, front & rear parking sensors, ‘Grip Xtend’ advanced traction control system which includes Mud & Snow tyres, Renault’s R-LINK Multimedia system including a 7” touchscreen, TomTom LIVE Satellite Navigation system, reverse parking camera, auto folding door mirrors, leather steering wheel, full LED headlamps and dark-tint rear windows. The new Captur drives with the same poise and precision as the Clio upon which it is based, and feels as safe and confident on back roads as it does on motorways. Thanks to the Captur’s extra suspension travel, road imperfections are handled with ease and the cabin is a calm place to spend time in as a result. 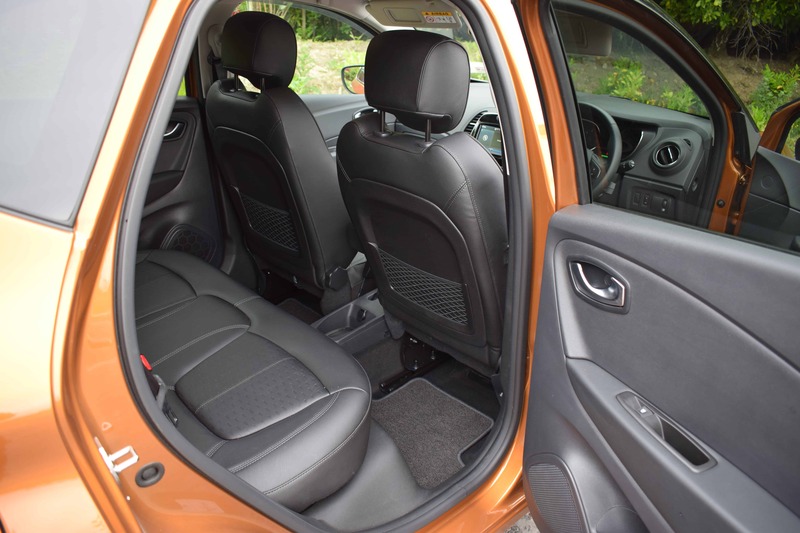 The new Captur’s interior feels well constructed and logically laid-out, while head and legroom are more than adequate for this type of vehicle. 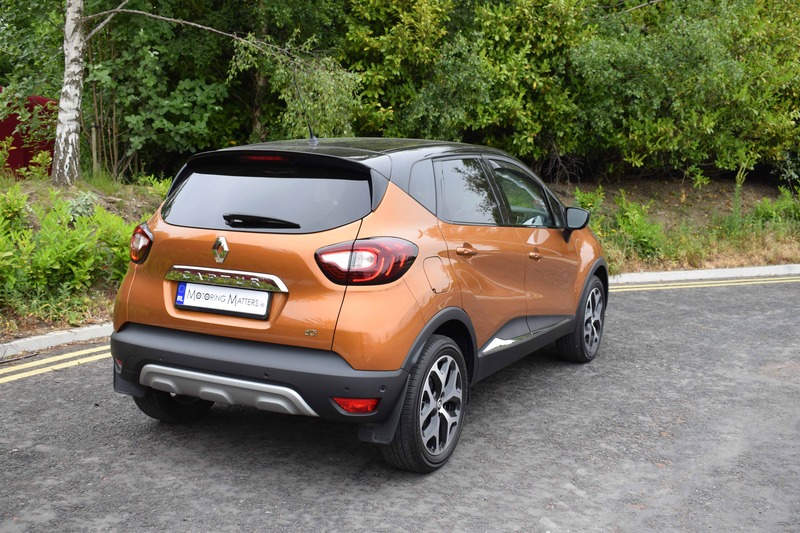 The new Captur also excels in terms of fuel economy, with my test car capable of consuming as little as 3.9-litres of diesel for every 100km driven on a combined driving cycle. 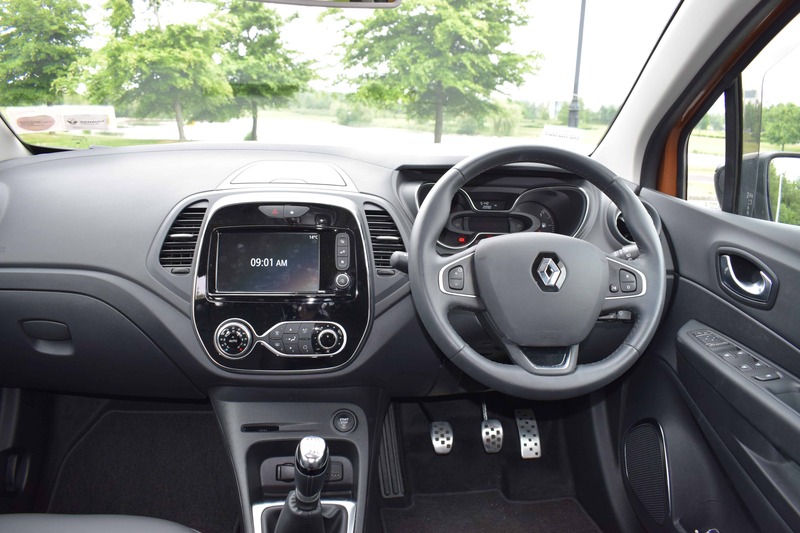 This figure rises slightly – to 4.4l/100km – with Renault’s automatic gearbox fitted. With the petrol-engine Captur capable of fuel consumption as low as 5.1l/100km, buyers can be guaranteed that low running costs come as part of the package with Renault’s new Captur in petrol or diesel guise. Annual road tax ranges between €180 and €200 depending on the engine chosen. 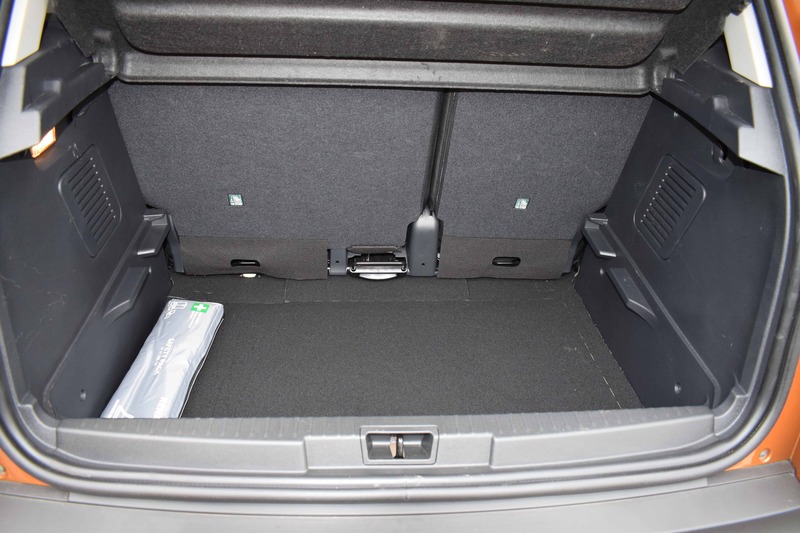 Boot space in the new Captur is easy to access and a ‘false floor’ provides a safe hiding place for valuables or delicate items of shopping. 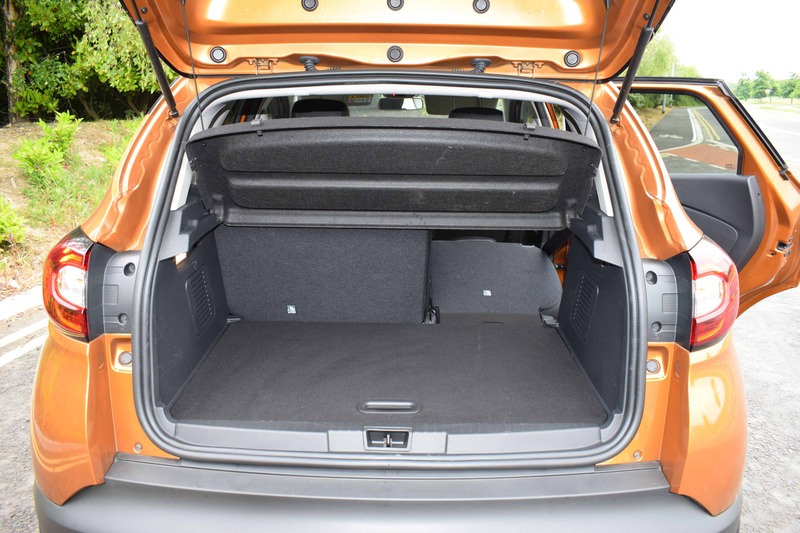 With the false floor in place, the Captur benefits from 377-litres of space, 455-litres with the false floor removed and an impressive 1,235-litres with the rear seats folded. Overall, the new Renault Captur offers a classy and rugged crossover look with a smart and functional interior design. With prices starting from as little as €20,290 (ex-works), Renault’s new Captur is excellent value for money too. My ‘Signature X Nav’ test car specification is available from just €25,490 (ex-works). All new Renault cars and commercial vehicles come with a comprehensive 5-year/200,000km warranty for ultimate peace-of-mind motoring.